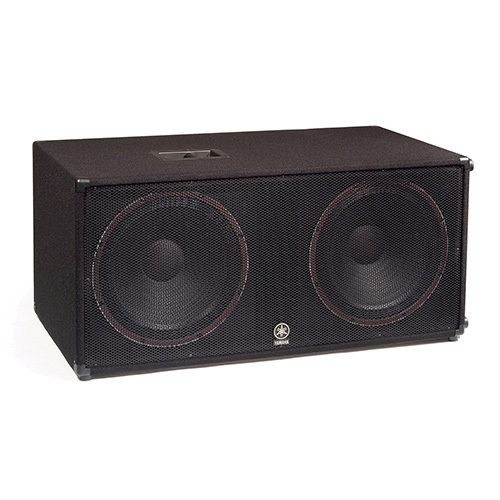 Why are Mackie's SRM450 speakers among the most popular powered loudspeakers in the world? 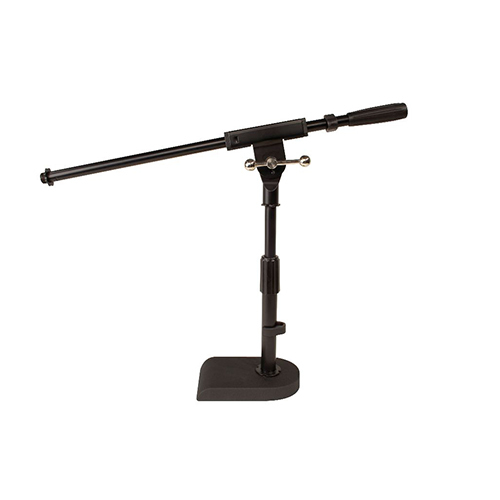 Because the SRM450 delivers studio-quality reproduction to portable PA applications at an affordable price. With full, warm lows and crisp highs, the SRM450 sounds great in the club, the community room, the coffeehouse, the school auditorium – anywhere you need great sound! Perfect for Audience Sizes from 125-325. The Active Loudspeaker with Studio-Quality Sound! The most versatile, reliable, feature-packed speaker around. 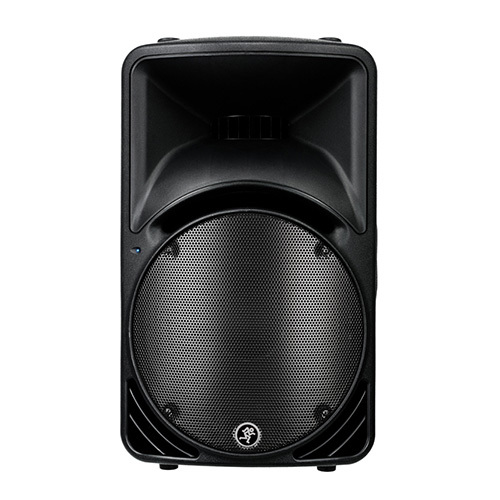 Why are Mackie’s SRM450 speakers among the most popular powered loudspeakers in the world? 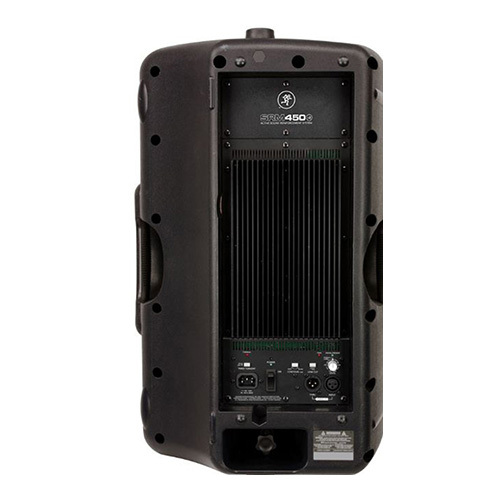 Because the SRM450 delivers studio-quality reproduction to portable PA applications at an affordable price. With full, warm lows and crisp highs, the SRM450 sounds great in the club, the community room, the coffeehouse, the school auditorium – anywhere you need great sound! With tight, steel-fisted bass to below 55Hz and detailed, articulate treble out to 20,000Hz, the Mackie SRM450 delivers superb sound. Midrange is warm, natural, and free from ear-fatiguing harshness. The SRM450 has astonishingly wide dispersion that lets your whole audience hear clearly, whether they’re in the front, back, or way out on the sides of the room. Most of all, the SRM450 cranks! Without a hint of distortion, its FR Series Fast Recovery design amps provide superior control over clipping when the amp is driven to extremes. The result? The SRM450 effortlessly achieves a maximum SPL of 127dB, a level that would melt conventional speakers into a pile of molten slag. 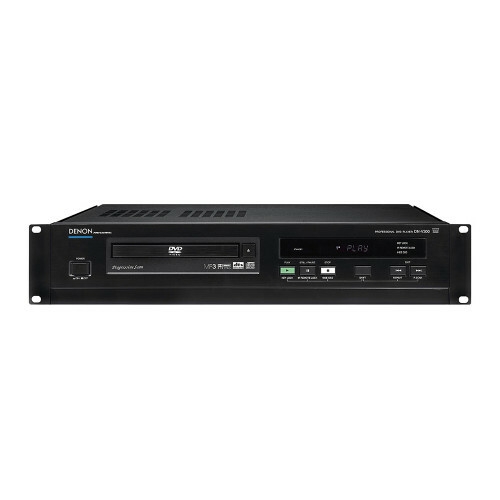 Rated at 300 watts RMS for low frequencies and 100 watts for highs, The SRM450’s built-in power amps will perform night after night, gig after gig. 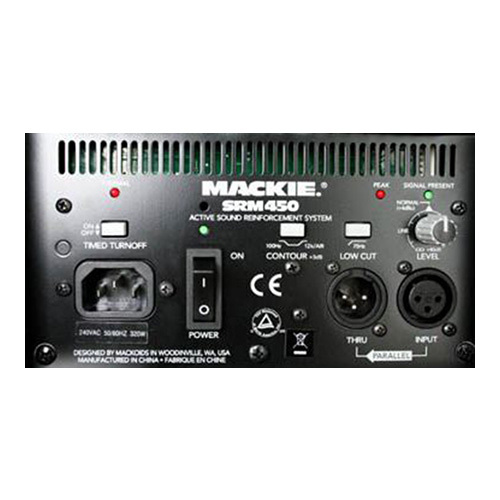 The Mackie SRM450 features a premium collection of internal electronics for frequency management and speaker protection. A dynamic signal level-dependent filter handles bass rolloff. Acoustic Contour equalization is time-corrected and phase-aligned for crystal-clear output. The SRM450 includes a thermal protection amplifier shutdown circuit with, auto reset. 24dB-per-octave low and high-frequency crossovers ensure smooth frequency transitions. The Mackie SRM450’s unmistakable appearance is built around its super-strong polypropylene case. Its assymetrical trapezoid design provides optimum utilization of interior space for the drivers and amplifiers. In addition, the SRM450 is easy to carry, with molded-in handles.